The Shih Tzu breed is the personification of love and companionship. This is such a popular breed because they show love and kindness to their owners, not to mention they are just so cute. However, don't be fooled into thinking that owning a Shih Tzu is easy. Sure, these sweet dogs are great to come home to, and their tiny faces are almost impossible to resist, but you have to remember that just like with other dogs, Shih Tzus require a lot of care and attention. 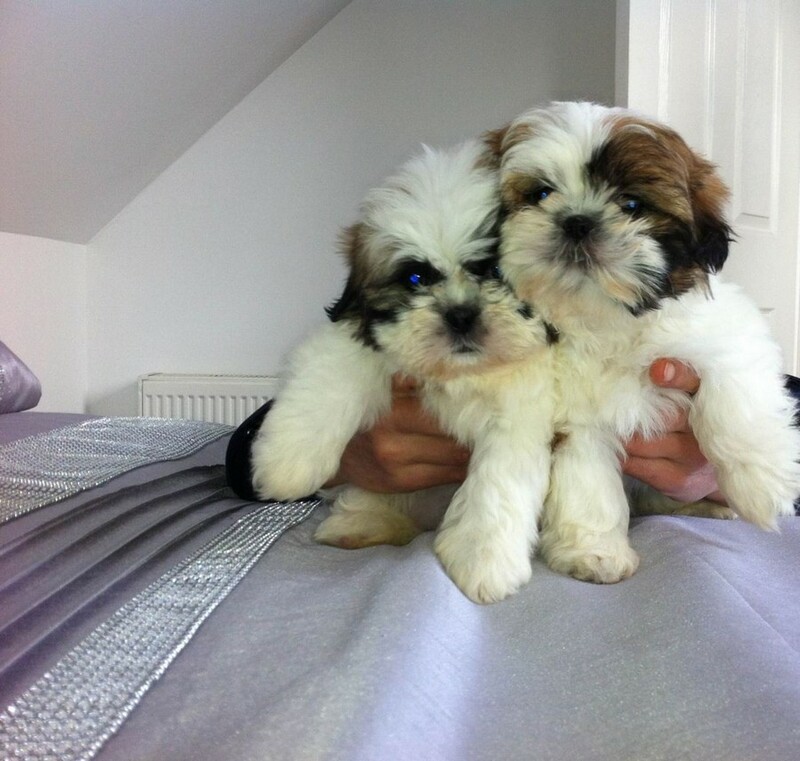 Don't just fall for a pretty face and purchase a Shih Tzu before you know what to expect. You want to make sure that you get a dog that is not just a pet, but a beloved member of your family. If you're considering adopting a Shih Tzu, here are five factors that you should first take into consideration. If youre considering a Shih Tzu as your first pet, this obviously won't be a consideration. However, if you have other pets in the household, you need to consider those pets too. Take a look at their personalities. Do your cats get completely spooked when a dog is around? Do your dogs take well to other pups at the dog park, or are they aggressive? You don't want to put your pets under stress and duress by introducing a new friend into the mix. If you don't think your other pets will take to a newcomer, don't fret. This doesn't mean that you won't be able to get a new dog. It does, however, mean that you will need to work with your pets, either by acclimating them slowly to a newcomer, such as a friend's dog, or paying for obendience training. While you may be impatient, remember that this is best for the health and safety of all animals involved.